The hand applied finishes on Thornwood exude authenticity, combining the tactile with the time-worn. Perfect proportions and honest functionality complete the package. 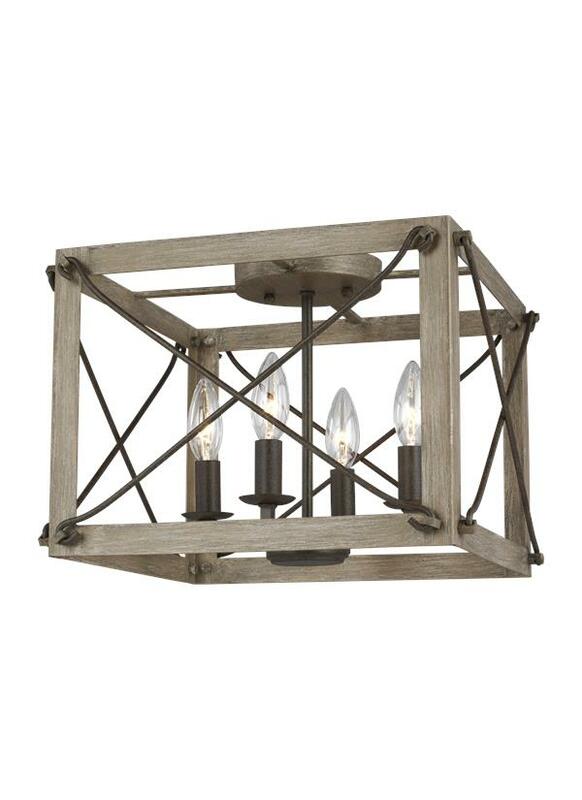 The Thornwood lighting collection offers three-light, four-light and eight-like chandeliers, an eight-light linear, four-light foyer chandelier, and a two-light wall sconce. The two-light wall sconce is Damp Rated. 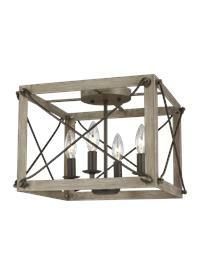 Available in Washed Pine and a Weathered Iron Finish.